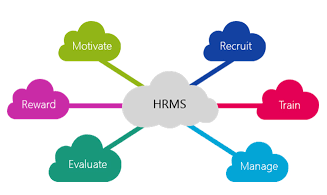 HRMS & Payroll Solutions – GWA Business Solutions Canada Inc.
Sage HRMS is one of the leading human resource products used in small to medium size businesses. Working on a powerful MS-SQL database, Sage HRMS can assist you in all of your HR requirements. 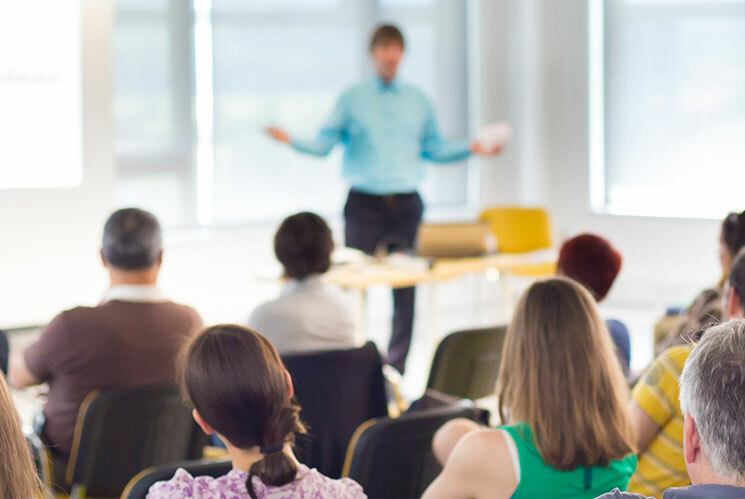 Starting at just 25 employees, Sage HRMS can fit both your growing needs and your budget. With a powerful link to Sage Payroll or other payroll systems, we can assure you that you wont have to double key data (unless your system won’t allow us to enter data to it). HR Software has never been easier. Easily create custom screens to keep track of your data. HR will even allow you to keep pictures of your staff for review. With the self service module, your employees can review their data and even request vacation days. There is a powerful application manager as well so you can manage all of the applicants as they apply for positions. GWA has been working with this product for many years and we have references available upon request. Sage Payroll is a robust payroll built for business needs today. Whether you have a standard payroll or work with sales people receiving commission and expense reimbursements Payroll can take the challenge. Labour unions and garnishment features are built in as well. Aatrix’s State & Fed Payroll Reports™ allows Payroll customers to automatically complete over 330 state & federal unemployment, withholding, and new hire reports from the payroll data within their payroll software. If you are looking for an enterprise solution for your HR requirements, then Sage People is the product for you. Sage People is made for companies with at least 1,000 employees that need pure cloud accessibility. Contact GWA to discuss this further.